North Bay Kitchen & Bath Inc.
NBKB Roofing is our new roofing division offering residential, commercial and industrial metal roofing service. 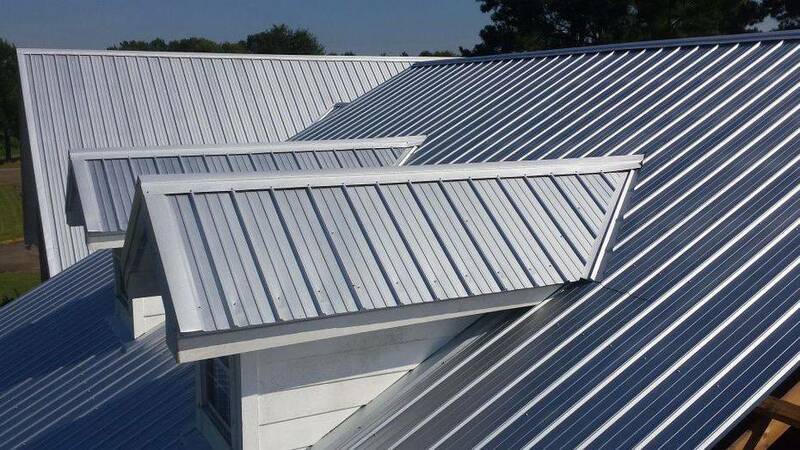 We use Stolform steel roofing metal with 40 years manufacturer's limited paint warranty. Call us or fill out our Free Estimate Request form to get a no-obligation quote! 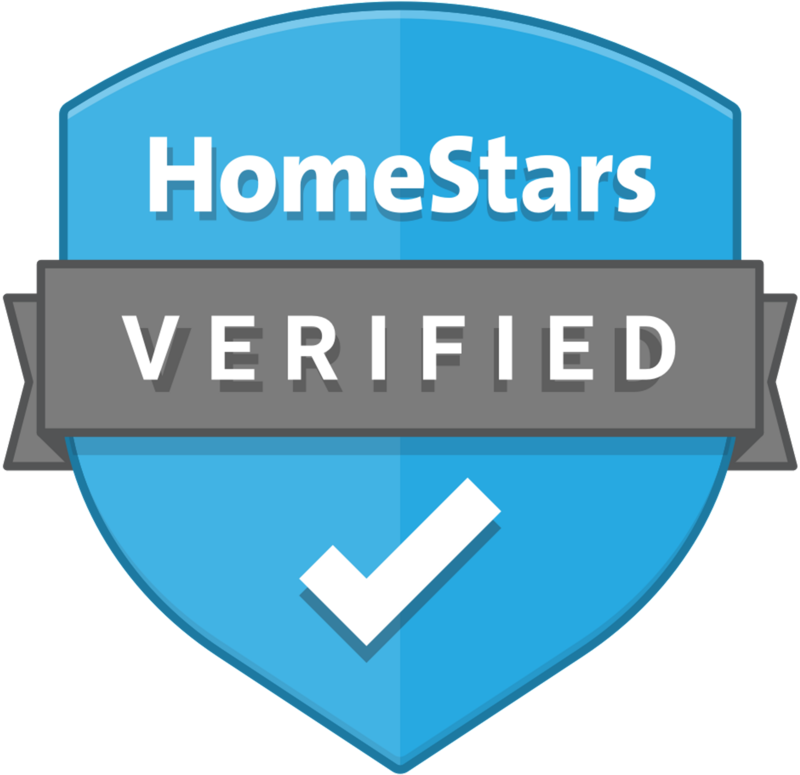 References from satisfied customers in the North Bay area are available upon request as well as on HomeStars. ©2018 North Bay Kitchen & Bath Inc., North Bay, Ontario, Canada.